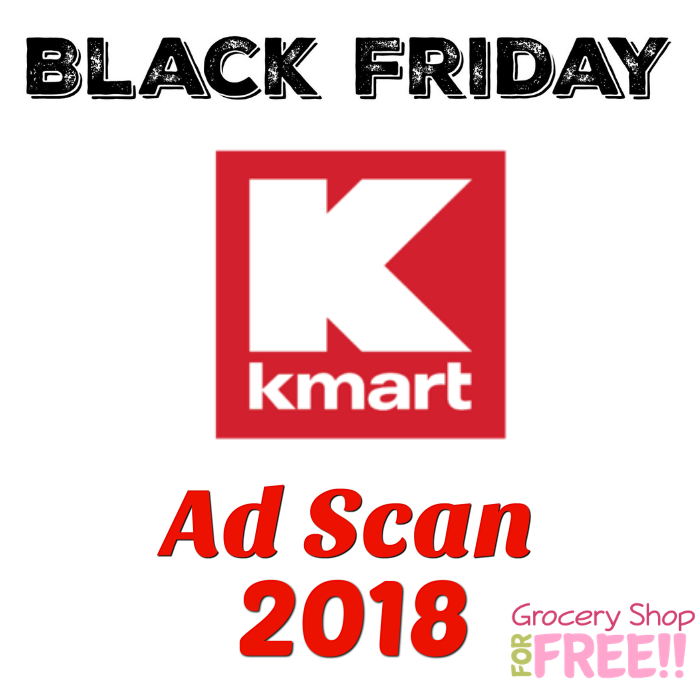 Kmart Black Friday 2018 Ad Scan! 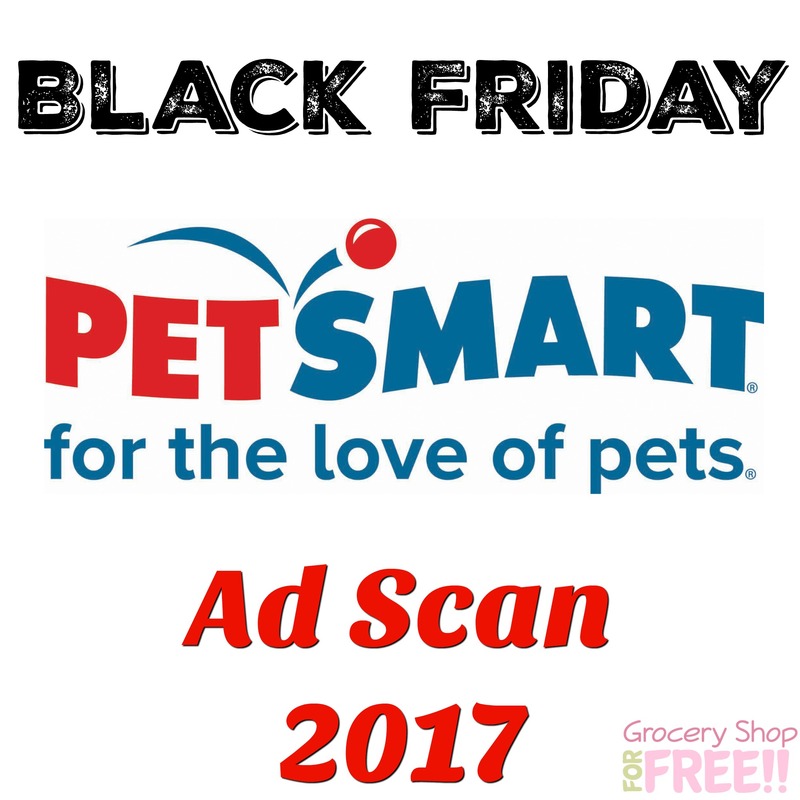 The Kmart Black Friday 2018 Ad Scan has been leaked! 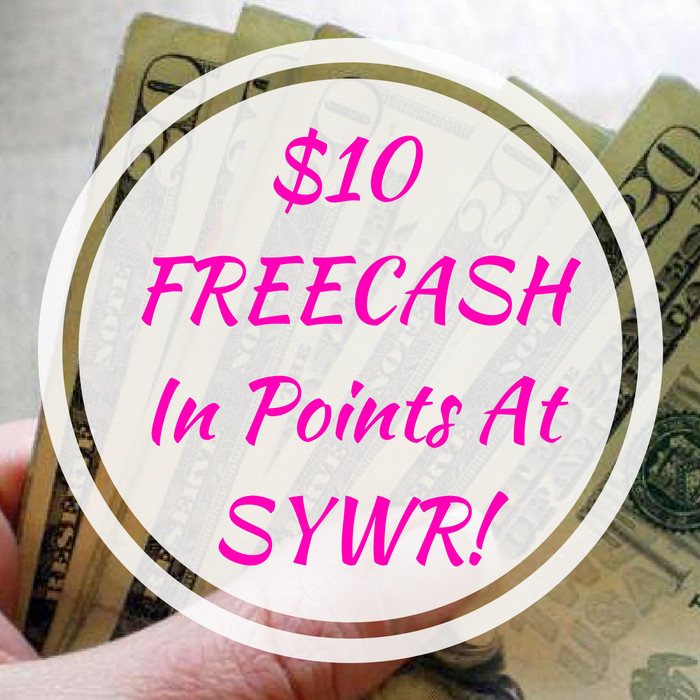 $10 FREECASH In Points At SYWR! 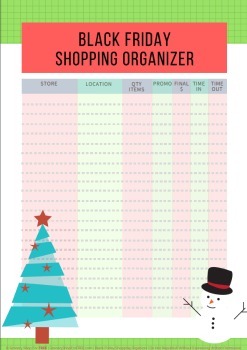 Hurry over to SWYR to score a $10 FREECASH in points to redeem on your in-store Kmart purchase of $10 or more! 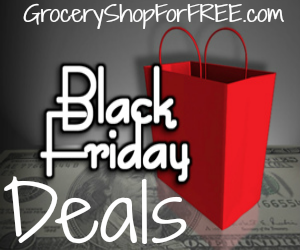 All you need to do is just take the survey or text GIFTCARD to 56278.